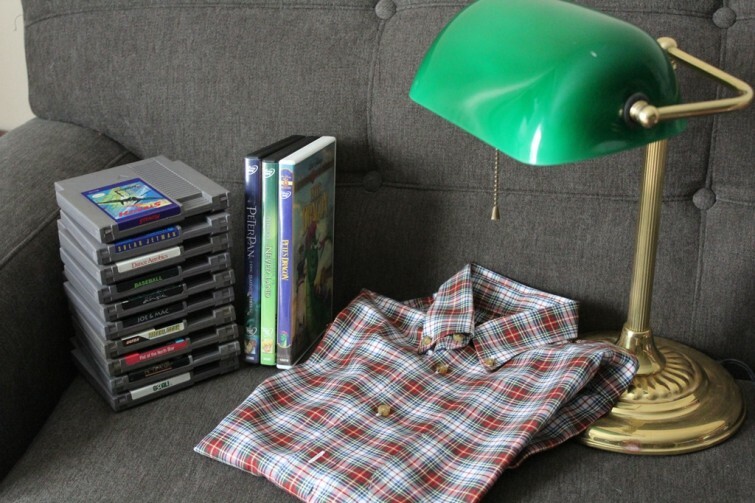 This week, funds were limited, which worked out well, because so were garage sales. It was raining most of the day, and I had work at 10:30 a.m. that Saturday. But I decided to bring my fiancee for the first time this year to help me scout out some cool items to sell. I’ve been in the process of trying to learn the best strategies for flipping clothing on eBay. 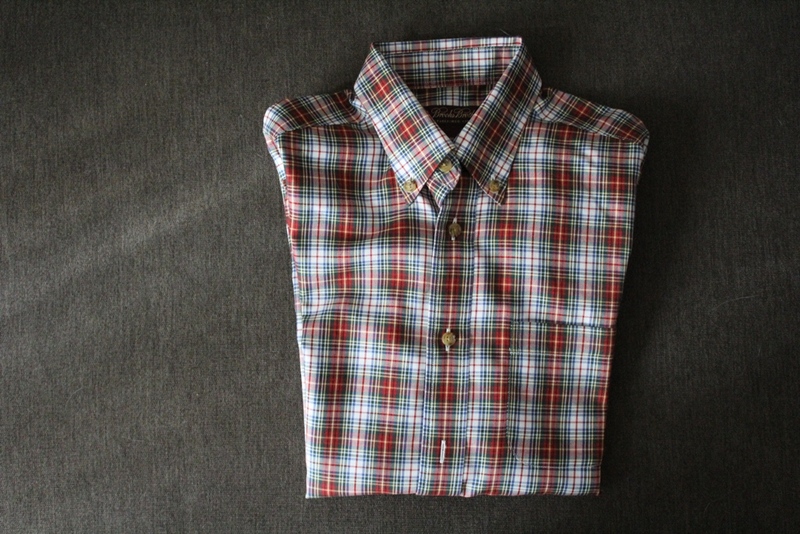 Clothing is typically a big item for pickers/sellers/hustlers, because there’s always a demand and there’s always a supply. I’ve done a lot of research. But because of all of the brands and clothing styles, it’s hard to really gauge which items to look for. So I decided just to go with my instincts and pick whichever clothes that I thought would sell just to experiment with the idea. I found this name-brand shirt that seemed like it had never been worn. I checked for any tears and it looked great. So this was the first thing I picked this week. I might have to wait weeks before this sells, but I’m hoping to try to get $20-25 out of it. But I really don’t know what to expect. For those who didn’t know, I’ve worked at a library for a few years now. And my fiancee has always wanted to have a home office that looks like a vintage library with leather-bound books and whatnot. 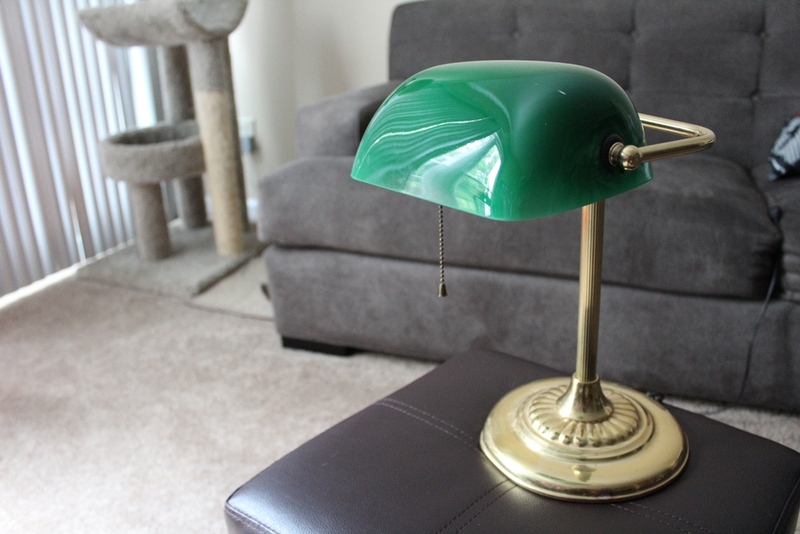 So of course, we had to pick up this old library lamp. We found it at a sale where they were selling props from a local movie production. The film didn’t have a name, but the people said that it was just a small Christian film. We were hoping it would be a cool upcoming big Hollywood movie. But a lamp is a lamp. I’ll be putting this away in my storage closet until we find a place to put it. Not too much to say about this one. 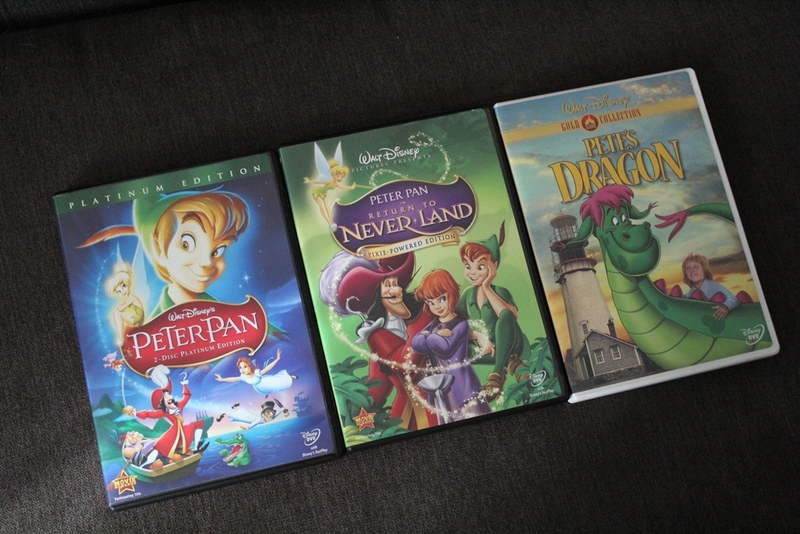 I’m always on the lookout for cheap Disney movies to sell on eBay. Especially right before Christmas time, these tend to sell for a decent sum. I should be able to get about $25-30 out of these three around that time. So not too big of a pick, but these small finds certainly add up. These were a bit more than I would normally spend on super common games that I probably won’t play. But since I started focusing my collecting efforts on this console, I started developing little goals towards reaching a complete collection. One of those goals is having 250 NES titles by the end of the year. The three games (Fist of the North Star, Metal Gear and Joe and Mac) were given to me by a picker friend. The rest were found for a few dollars each at a local used electronics store. 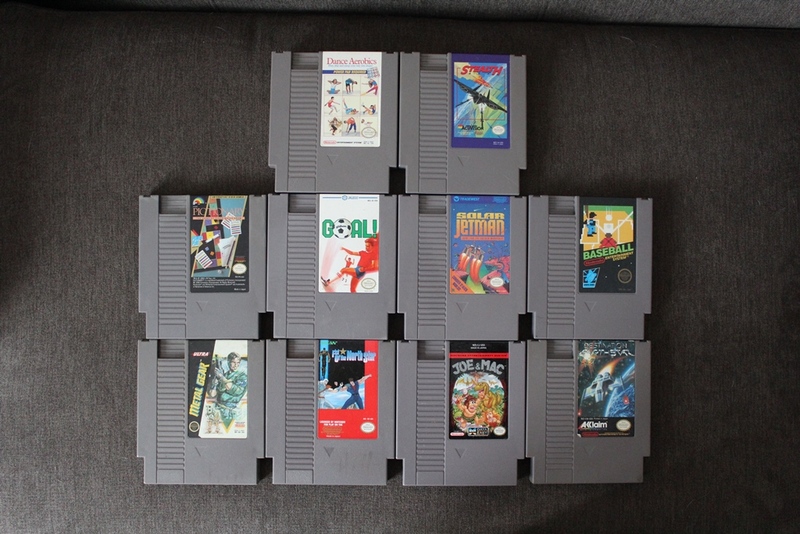 These put my NES collection right at 63.